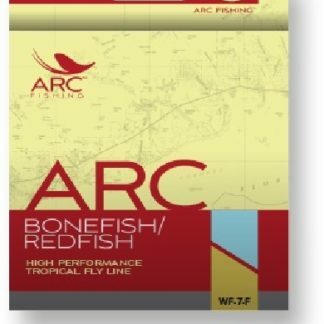 The ARC Tarpon Fly Line your choice for the hottest tropical environments. 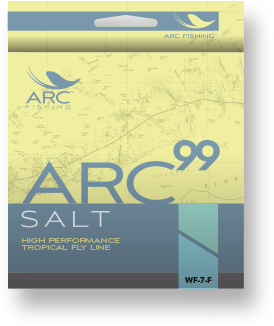 ARC Tarpon Fly Line – We’ve packed the ARC Tarpon with all the technologies and features important to saltwater anglers targeting tarpon and other large tropical species. 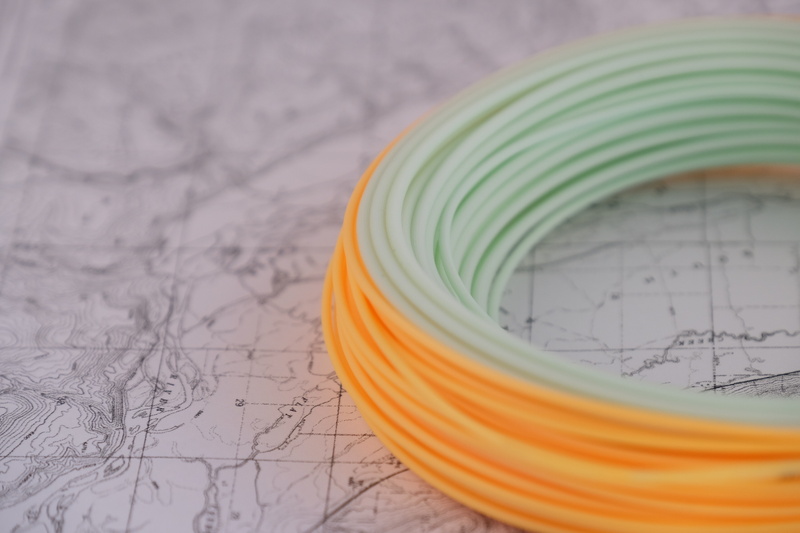 Custom front and rear tapers help you throw flies with ease and hold longer casts on target. 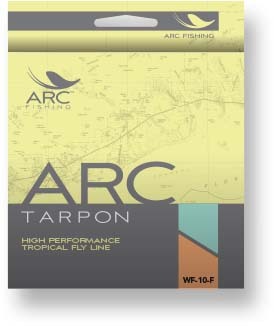 Built around our super-sensitive, 6% low-stretch Response Core, the ARC Tarpon features a hard 100% polyurethane outer layer that maintains its performance features in the hottest tropical environments. 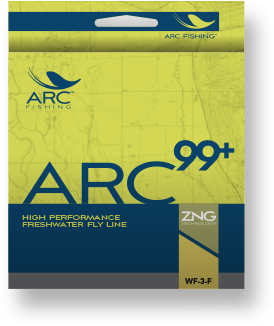 A slick, high float PTFE fluoropolymer coating and a grooved line profile reduces friction, producing powerful more accurate shots. This fly line is offered in line weights 10, 11 and 12 and comes in a Seafoam / Nectar color.